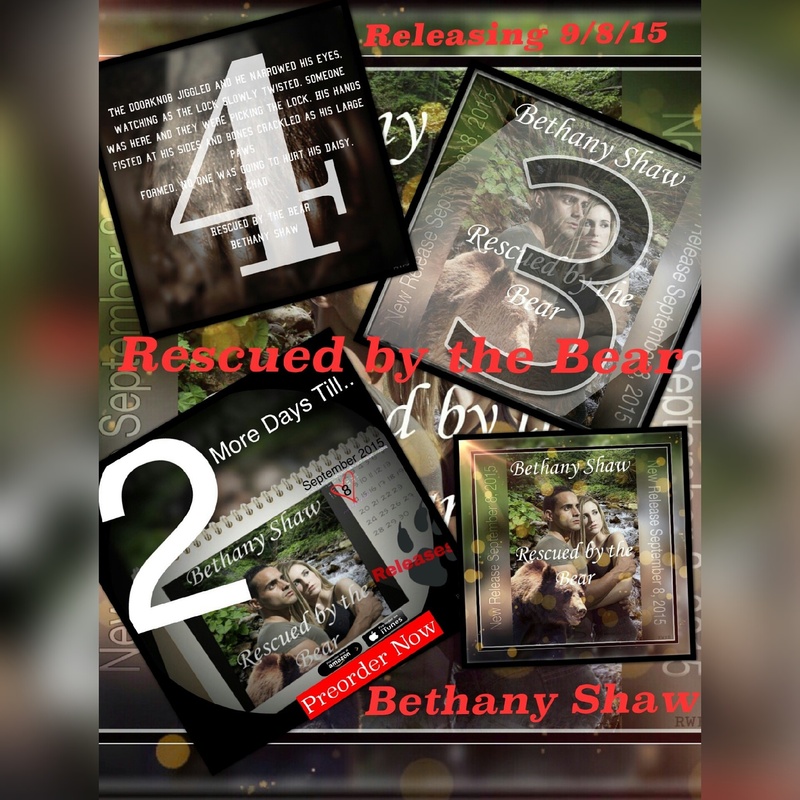 Rescued by the Bear will be LIVE!!! PLUS: I hear BRENDON may stop by… He is HOT! HOT! HOT! Having an author spotlight & takeover at Reading, Writing, and Book Reviews on Saturday – more details coming!